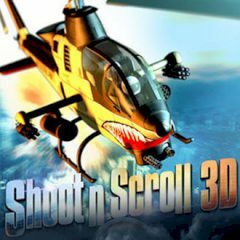 Take control over a helicopter and destroy every single unit on the map. Collect improvements and replenish health. This helicopter will deal with intruders and you are the one to command it. Collect improvements and restore health by picking up health kits. Dodge shells and have fun!